Videos on sprinklers, landscape fire risk, and fire spread modeling from April workshop available! 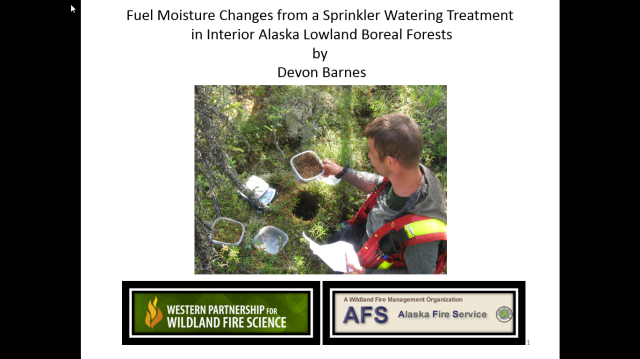 April 8, 2015	by akfireconsortium Comments Off on Videos on sprinklers, landscape fire risk, and fire spread modeling from April workshop available! or their Vimeo channel (with lots of interesting presentations from past events).